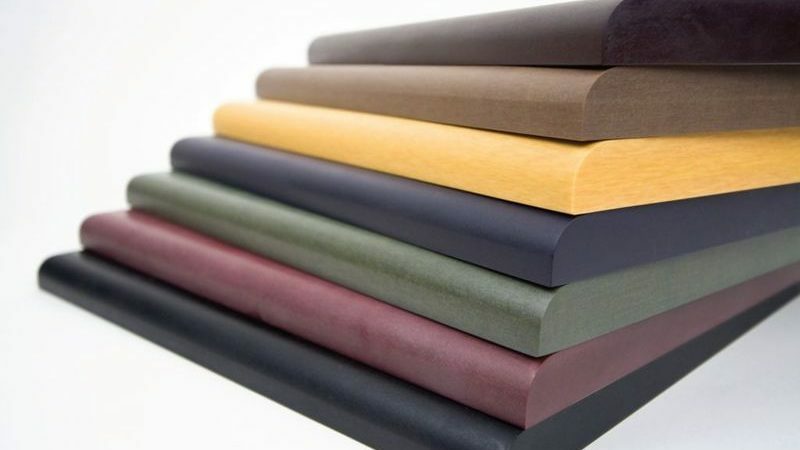 Richlite® Natural Fiber Composite - Foundry Service & Supplies, Inc.
Foundry Service & Supplies, Inc.
Richlite is a premier manufacturer of paper-based fiber composites used for a variety of architectural, food service, recreational and industrial applications. All Richlite® materials are manufactured out of environmentally sustainable resources harvested from certified managed forests in North America. 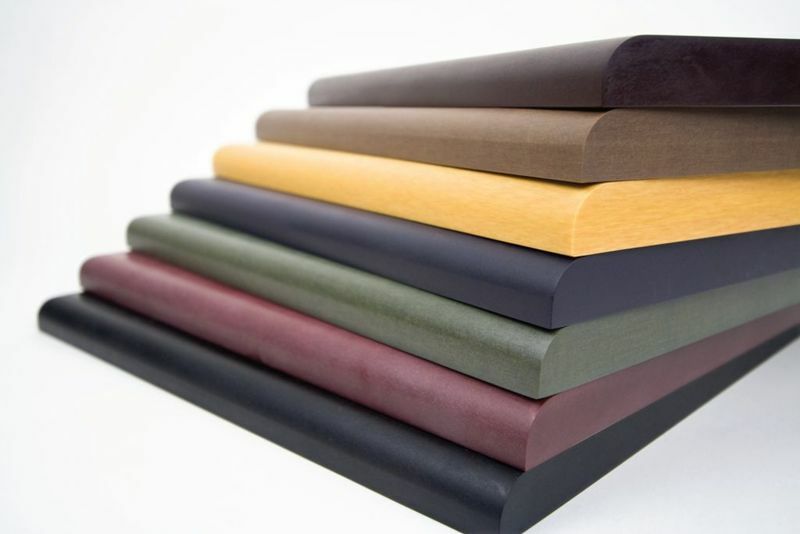 Richlite® is used for counter-tops, lab-tops, and rain-screen cladding (Richlite RainShadow).